Woah! 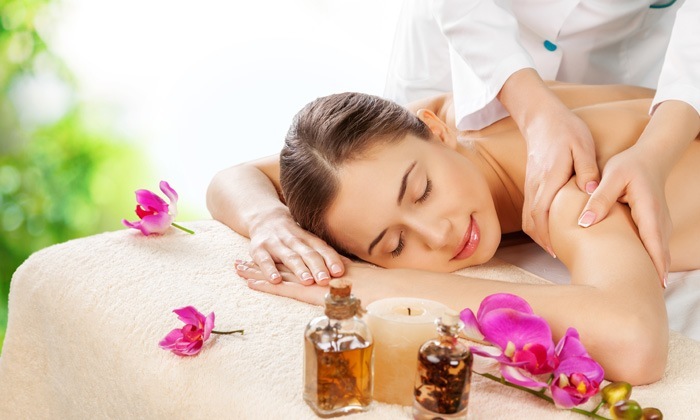 50% Off At Bodycraft Spa & Salon In Bangalore! Are We Going? Hell Yeah! Have you been putting off having a swanky new hair cut since quite some time now? 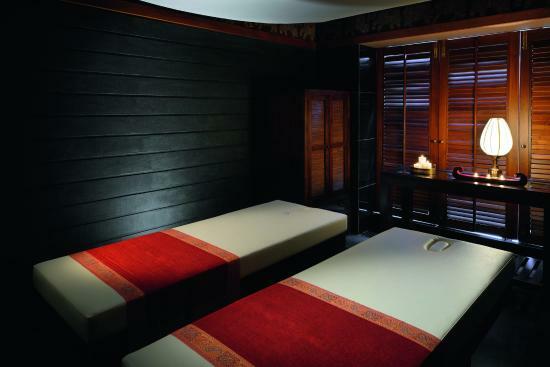 Are your aching muscles now demanding that they get a pampering spa session? Well you have every reason to rejoice now. 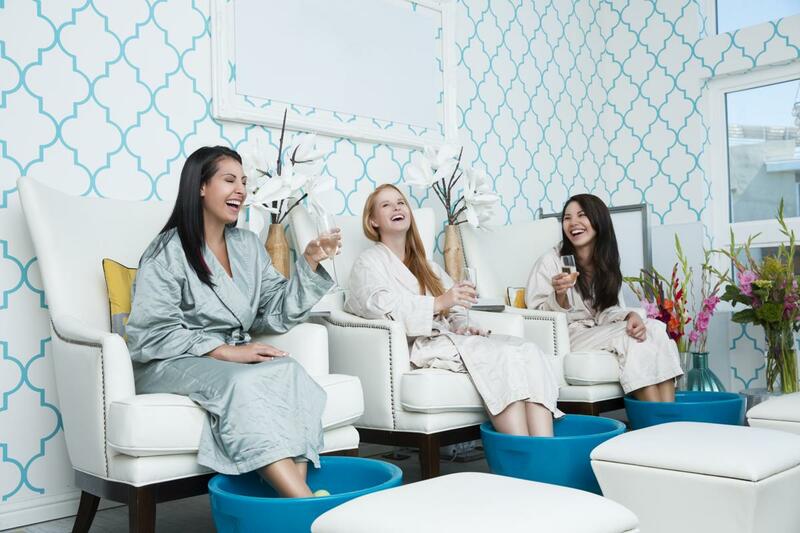 The Bodycraft Spa and Salon is offering 50% off on all its spa and salon services and we just cannot contain our excitement. 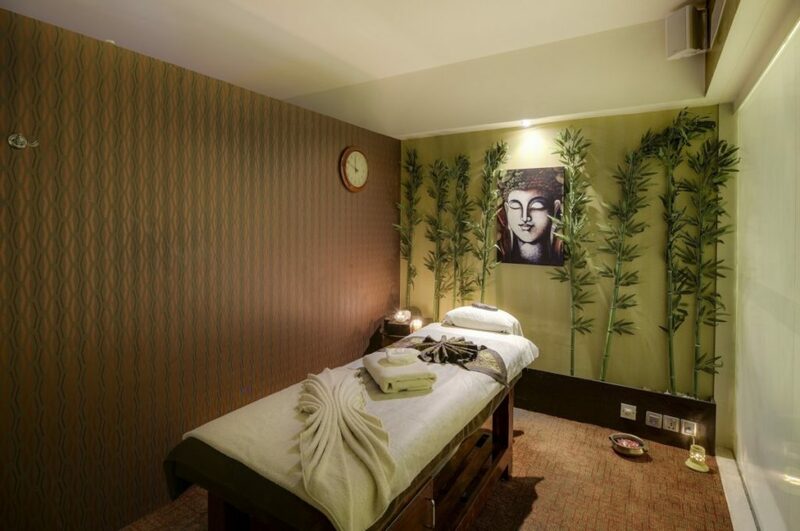 Counted amongst the top-notched Spa & Salons in Bangalore, the Bodycraft Spa and Salon offers various kinds of beauty and wellness services and is a trusted destination for cutting-edge styling, hair and skin care, and oil massages. Bodycraft is the destination for you towards looking and feeling rejuvenated. Come over! Next Post 4 Reasons Why Hilton Jaipur Is A Food Lover’s Paradise!